Since a few weeks, Ubuntu freezes almost everytime when I shut it down. I know it because the shutdown animation stops and nothing is responsive: Ctrl+Alt+Del or AltGr+Syst+reisub don't make any difference. I have tried to look at various log files in /var/log but only INFO level message are logged. My hope to solve this problem would be to do a verbose shutdown, one where I could see what's going on, and so what's causing the problem, so I could start solving it. Therefore, as the title suggest it. Is there a way to see what's going on during shutdown? I could even go to the extreme of doing a step-by-step shutdown if this is the only way. This setting will last until the next reboot. 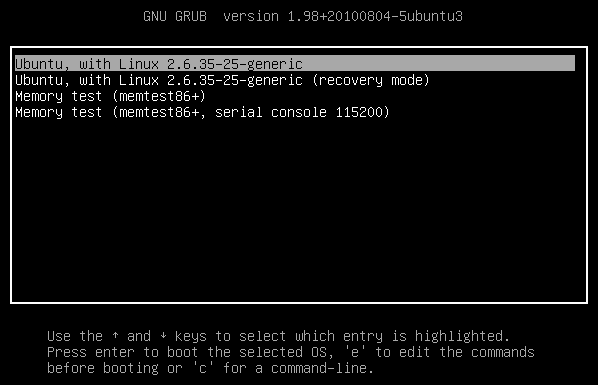 Run sudo update-grub and then reboot to make the changes take effect. Warning: If you mess up this file your computer may not be able to boot up again. Let someone here know if you're not sure how to make the modification. When shutting down, enter tty1 by pressing ctrl + alt + F1, and then from there shut down the desktop manager. Now you should see all the infos. Not the answer you're looking for? Browse other questions tagged shutdown system or ask your own question. How do I diagnose Hang on Shutdown? 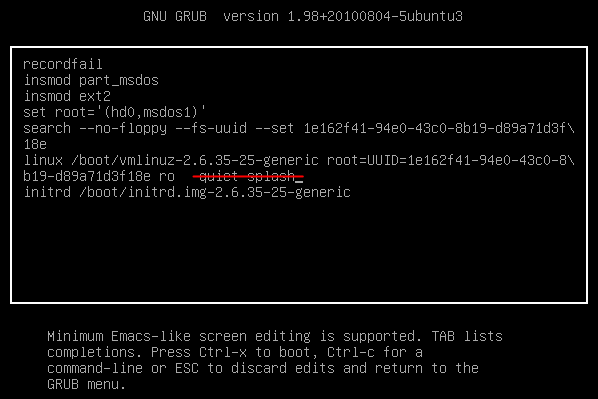 How can I see tty during shutdown?